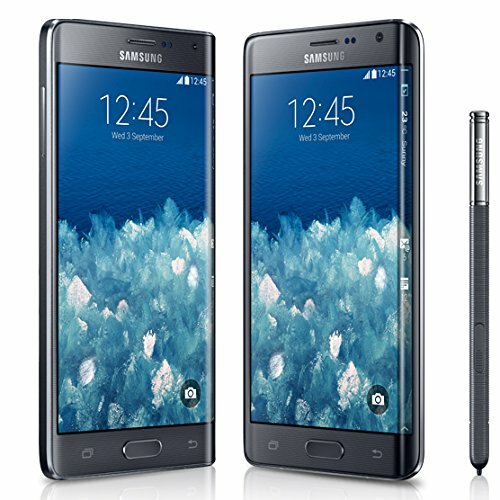 Galaxy Note 4 is just a bit better than the Galaxy Note Edge, with a global score of 8.77 against 8.74. Galaxy Note 4 is a just a little heavier device than Galaxy Note Edge, but both have the same thickness. Both of these phones come with the same Android 5.0 OS (operating system), so you shouldn't perceive any difference regarding OS features. Samsung Galaxy Note 4 and Galaxy Note Edge both feature incredibly similar CPUs, both of them have a 3 GB RAM memory, 4 cores and a 500 megahertz GPU. Samsung Galaxy Note Edge features a little bit better looking screen than Samsung Galaxy Note 4, because although it has a quite smaller display, and they both have an equal 2560 x 1440 resolution, the Samsung Galaxy Note Edge also counts with a little bit higher display density. The Galaxy Note 4 features a slightly better camera than Galaxy Note Edge. Both have the same (4K) video quality, a same resolution camera in the back, the same back camera sensor size, a F2.2 aperture and the same video frame rates. The Galaxy Note 4 has as much storage capacity to store more apps and games as Galaxy Note Edge, both of them have a SD memory card expansion slot that holds a maximum of 128 GB and exactly the same internal storage capacity. The Samsung Galaxy Note 4 features a bit longer battery lifetime than Samsung Galaxy Note Edge, because it has 3220mAh of battery capacity instead of 3000mAh. 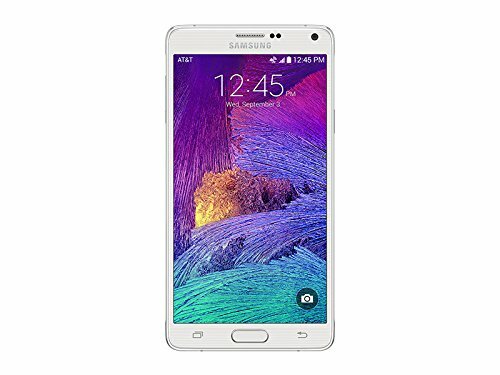 Although Samsung Galaxy Note 4 is a better device, it costs a bit more money than Galaxy Note Edge, and it doesn't have such a good relation between it's price and quality as Galaxy Note Edge. If you prefer to save some money, you can get the Galaxy Note Edge, giving up a few features and specifications, but you will get the most out of your savings.